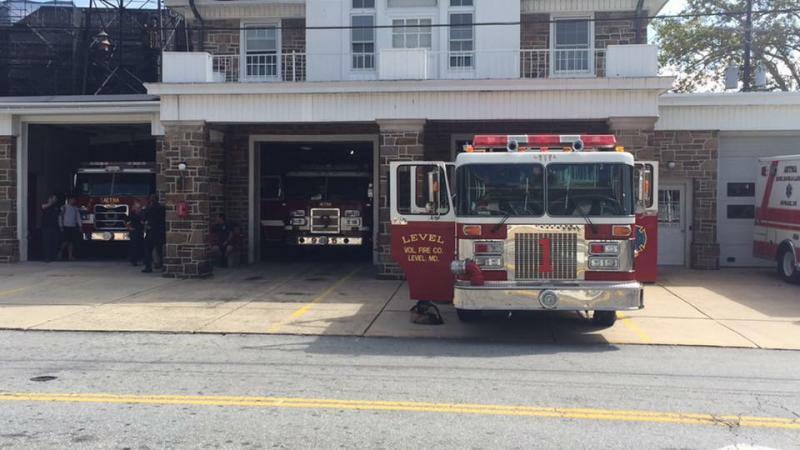 The Level Volunteers loaded up w/5 on Engine Co.111 to transfer to New Castle County(Del) Station 9 "Aetna H.H.&L.C. (Newark)" while their members are attending the annual state fireman's convention. During the 8hr stay the Engine Ran 2 MVC's, 1 Wires Down, 1 Cardiac Arrest, and 2 Medical Assist calls.